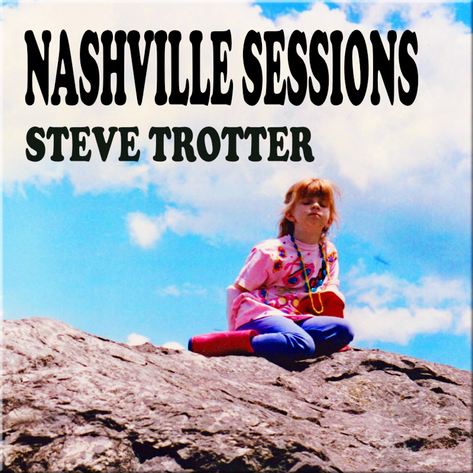 Steve Trotter writes rock & country tunes. Trotter's songwriting credits comprise a couple dozen cuts, two singles and title tracks on Walter Rossi’s One Foot In Hell (Image/CBS) and 6AM’s God’s A Girl (MCA Canada). 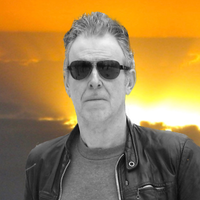 Steve Trotter is a member of SOCAN & NSAI. Produced at Beaird Music Group, Nashville.